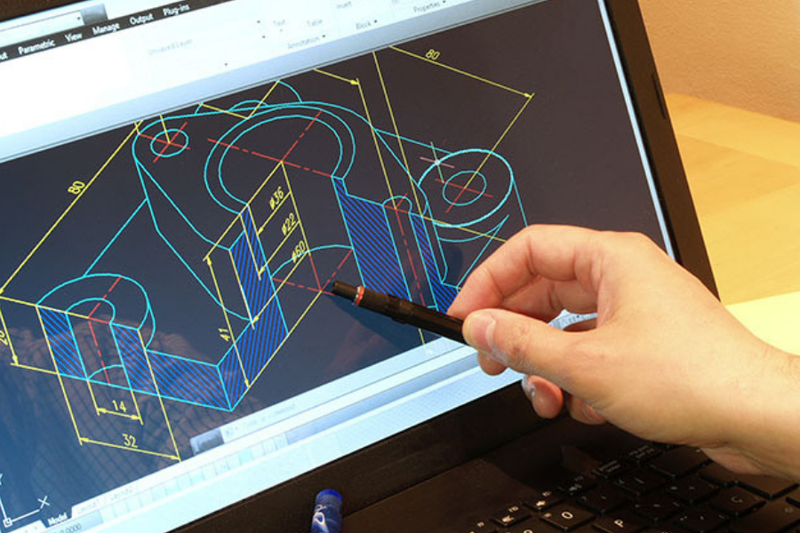 AutoCAD, just like all other CAD software programs, needs a well-configured system to run. 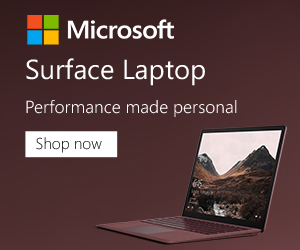 Therefore, before you invest in any laptop, it’s important to make sure it meets the basic requirements to run the latest versions of this software. That would, however, require a lot of time and that’s why we have taken it upon ourselves to make the task easier for you through the following reviews. The X360 leaves no stone unturned in as far as speeds and performance are concerned. The 2-in-1 laptop packs a 512GB SSD storage. That’s just enough for storing as many files as possible though, of course, we’d have wished for a 1TB storage. Moving on, the X360 comes with a 16GB onboard SDRAM. This is a pretty powerful memory. In fact, it exceeds the minimum requirements for most Autocad versions. 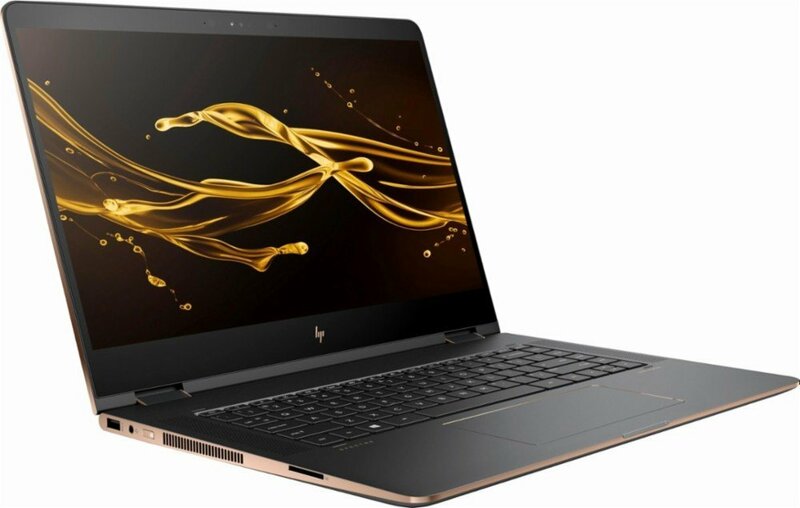 On top of that, the laptop boasts an 8-th generation Intel Core with a base frequency of 1.8GHz. Based on the latest Coffee Lake Microarchitecture, this processor has what it takes to put up with all manner of challenges. Another thing we like about this machine is that it has a 360-degree hinge. The good thing with that hinge is that it makes it easier to run presentations or to walk clients through proposals. And the icing on the cake, the X360 comes with a touch-sensitive screen. It also has a Stylus Pen which gives you extra control over your designs. On average, the X360 provides you with 5 to 7 hours of optimal battery time when used for reading PDF documents and light web browsing. We all know what Apple is capable of! So, does the MPTR2LL/A live up to the expectations of designers, landscapers, and architects? Well, first off, it comes with a core i7 processor, complete with a Turbo Boost that enables it to scale up to 3.8GHz. That speed goes above and beyond what you’re likely to need for your design or presentation assignments. To back up the powerful processor is a huge RAM of 16GB. As you know, coming up with good designs sometimes requires one to run multiple software programs at once. Therefore, a generous RAM size is ideal for multi-tasking. 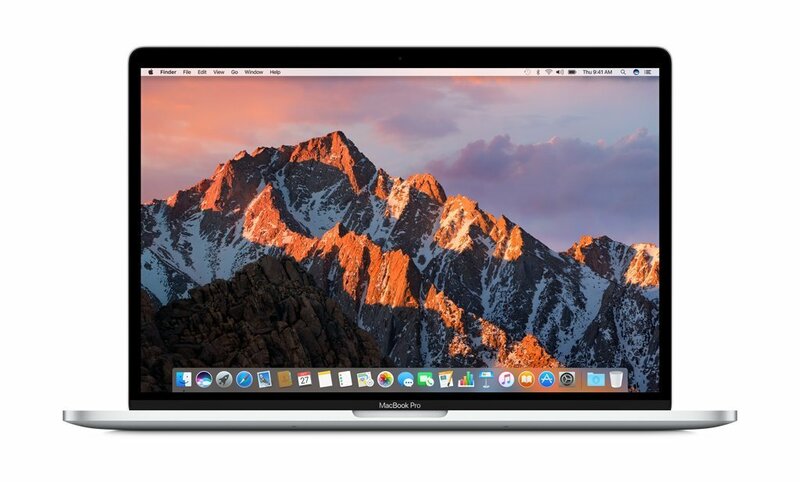 When looks matter, the MacBook Pro’s retina-ready display is likely to stun. On the flipside, though, this seemingly high-end unit offers a limited 256GB SSD storage. That might be a bit limiting but, fortunately, you can always buy additional storage from Apple if the need arises. If you’re yet to find a laptop that’s really good at handling multiple tasks at once, the M5510 might amaze you with what it has to offer. 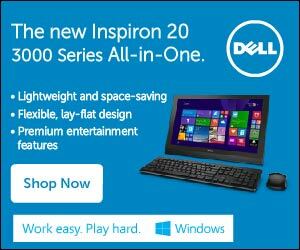 In fact, it offers twice as much memory as the MacBook Pro or even its sibling, the X360. That’s right, we’re talking about a 32GB DDR4 RAM. Sometimes that’s all the memory you’ll ever need to run hyperthreaded and graphically-demanding programs. But even the greatest RAM would be useless without the right processor. So how does the M5510 fare in that regard? Well, not bad, or so it seems. That’s because it packs an Intel Core i7-6820HK. Unless you’re planning to give video encoding and 3D rendering a shot, this processor should be enough to meet all your basic design needs. If anything it comes with an 8MB cache which is, no doubt, quite generous. The storage capacity of this device is at 512GB. That’s quite roomy and would come in handy in supporting your long-term ambitions. 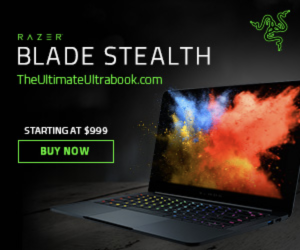 Add that to the fact that the M5510 packs a 1920×1080 UltraSharp FHD IPS display and an NVIDIA Quadro M1000M and you have an all-time winning combination. 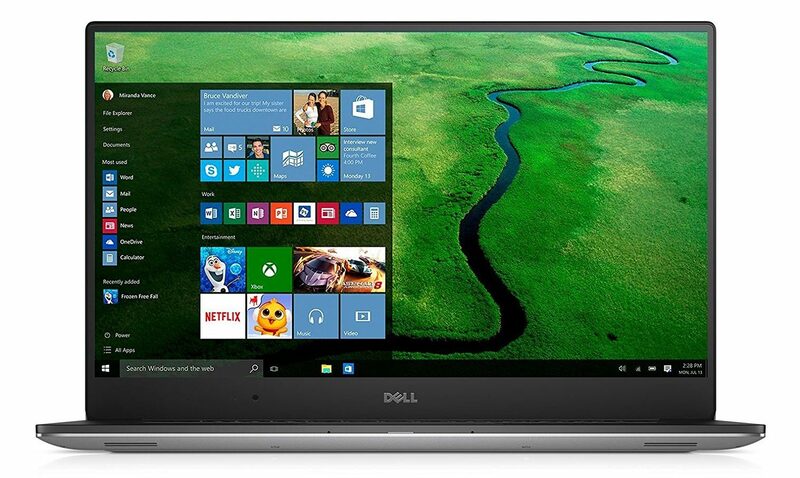 Have you ever wished for a huge laptop screen, a strong memory, and a beefy processor – all rolled into one? Well, that’s precisely what you get under the MSI WE72 banner. In other words, this is a heavy-duty computer that you can count on when demanding tasks are involved. A closer look at it reveals that its 17-inch screen is an anti-glare one. So, you also get a 1920×1080 resolution which is great for virtually all modern-day computing demands except 4K stuff. The processor is a Core i7-7700HQ and is capable of clocking speeds of up to 3.8Hz. Basically, not unless you’re looking for record-breaking speeds, this should be enough even in high-demand situations. Moving on, you get a 32GB RAM which comes in handy when the running of graphically-demanding tasks is involved. And besides that, the MSI presents you with a 512GB SSD storage. Typically, a 512GB SSD storage should be enough to sustain you for a couple of years under normal use. However, if you’re a full-time designer looking to store numerous files you might find yourself needing an upgrade soon. Would you like to add some color to your work? Well, this workhorse has all that plus some! In fact, you get an RGB color backlit keyboard which enables you to customize the rig as per your needs. Sounds too good to be true? Well, in addition to all that, you also get a 3-year warranty. One common denominator with almost all affordable Autocad laptop devices is that they have disappointing batteries. Well, that’s not a cool thing especially if you’re one of those people who prefer to work in the field, most of the time. 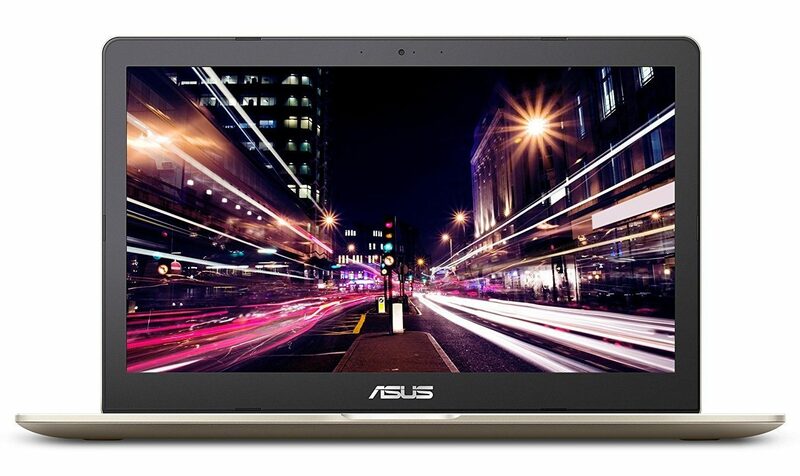 So, if you’re the hands-on guy who is always on the move, the ASUS N580VD-DB74T is for you. The ASUS further provides you with an advanced GTX 1050 graphics card. As you might be aware, this is a mainstream gaming app but as far as Autocad is designed, you get flawless visuals. Talking about flawless visual, the Intel Core i7-7700HQ processor found in this device is simply unbeatable at that. The unit comes with a Quad Core Processor and a built-in media engine for uninterrupted encoding. You also get a 512GB SSD storage and a 16GB RAM – all which ensure you get a seamless working experience. And can you imagine that all that is found within a 15-inch wide, 0.8-inch thin device? Yup, you’ve read that right. 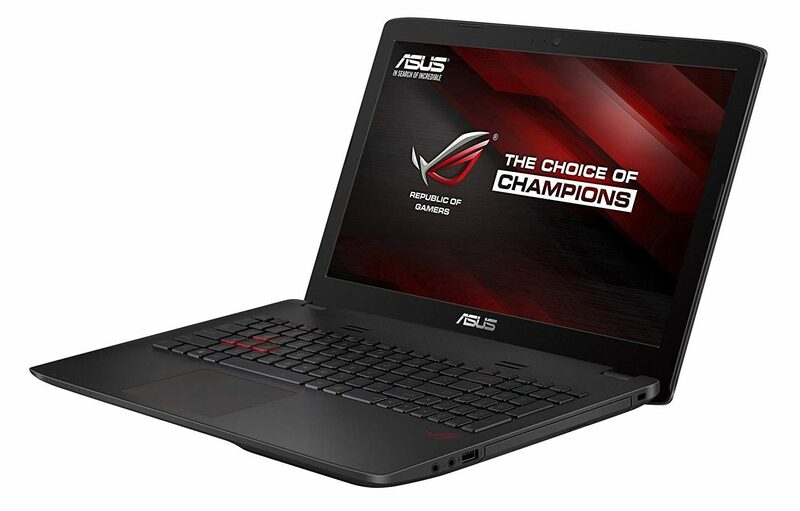 This device from Asus is designed for optimal portability and, as we’ve also seen, it doesn’t compromise on the graphics. Small qualms with the, otherwise, perfect laptop would be that it chassis seems a bit flimsy and its touchpad is quite tricky to use. Its screen is pretty decent although it lacks the bells and whistles found on high-end laptops. If the flimsy chassis of the Asus N580VD-DB74T irks you and you want something that’s better-made, the VX 15 might impress you. And what’s more? It doesn’t cost you an arm and a leg to acquire. Right off the bat, the VX15 seems like a machine meant for gaming. It has a well-thought-out chassis, a widescreen and IPS backlit display. Its GTX1050 graphics card is meant for graphically intensive tasks. Therefore, if you’re looking for a computer that you can use for 3D modeling and rendering, this card might suffice. Its 16GB RAM is not, necessarily the largest that we’ve seen but it still is a great choice. The 256GB SSD storage is also great for starters although an upgrade would be necessary for anyone looking to store huge amounts of content. As you know, handling great amounts of content can place a great strain even on the best-made laptop. Fortunately, this one has a built-in dual fan cooler which keeps it cool and quiet. Therefore, you can place it on your laps and use it for long hours without worrying. Its keyboard is not only backlit but also boasts an iron-red appeal to it. Beyond the aesthetics, this rig packs a powerful processor. This is an Intel Core i7-7700HQ which is particularly known for being devastatingly powerful and flexible. Its high-quality audio and special sound effects, further make this rig a great choice for boardroom presentations. The GL552VW-DH71 GTX from Asus is one of the perfect springboards for beginners. Not only is it affordably priced but also has all the features you need to get your career up and running. 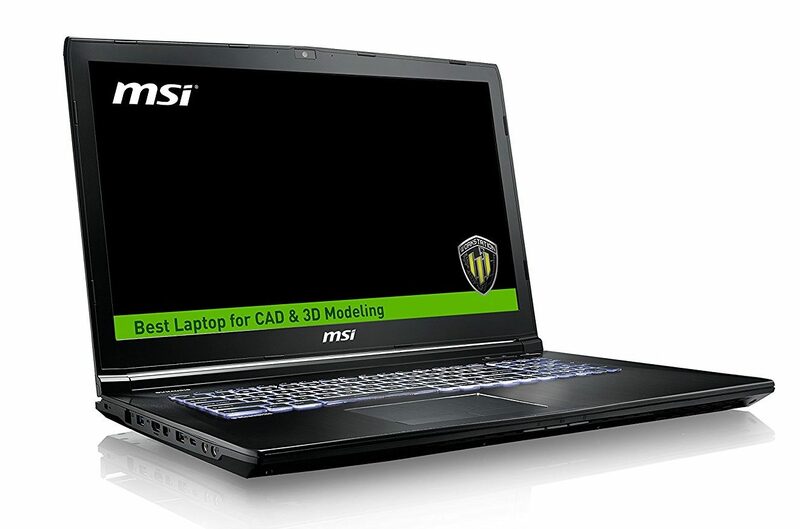 For instance, it comes with an Intel Core i7-6700HQ. This is a 6-th generation processor which also does a good job of handling multiple tasks with ease. Its display is a 15.6-inch FHD one that’s capable of delivering 1920X1080 resolution. So, you can always showcase some of your work to your clients with confidence. And to make sure you never get your workflow interrupted, there’s an NVIDIA GeForce GTX 960M graphic card. Of course, the card is way less advanced than the GTX1050, GTX1060 variants and so forth. However, a closer look at it reveals that it is specially made to deliver a superb workflow. Perhaps the main selling point of this device is its storage capacity. That’s owing to the fact that it comes with a 1TB 7200RPM HDD storage. Of course, the HDD storage is slower than SDD but unless you’re looking for cutting-edge speeds, HDD would be just enough. What matters, however, is that you get lots more storage space for your stuff. That’s precisely why we’d recommend the GL552VW-DH71 GTX for beginners. The icing on the cake is that you get a 16GB RAM, USB3.1 Type-C port, and a fantastic 1.8mm key travel. 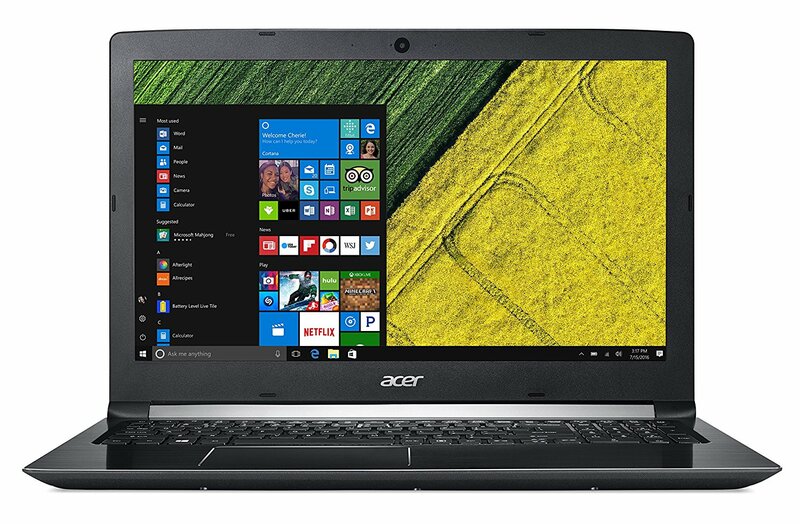 The Acer Aspire F15 is the kind of laptop to go for if looking for a balance between speed and affordability. But how exactly does it achieve that feat? Well, the F15 has a huge HDD (1TB) storage and an adequate SSD storage (128GB). You can use the SSD storage for storing your OS and Autocad software. This way you can enjoy awesome processor speeds. On the other hand, you can use the 1TB HDD to store all of your other work files. So, you get great speeds and a huge storage without breaking the bank. How cool is that? As you know, some tasks can get a bit demanding. For that reason, it makes sense to have a great graphics card at your disposal. In that case, this machine presents you with a GTX 950M card. If you’re familiar with graphics cards, then you probably have an idea that the GTX 950M is one of the best there is for day-to-day use. Most laptops meant for office use would do well with this kind of graphics card and wouldn’t need a GTX1050. Perhaps a direct benefit of this machine’s minimalistic design is that it offers up to 12 hours of battery life. So, unless you’re planning to attempt some ultra-demanding design tasks, this unit would be more than enough 99% of the time. AutoCAD, being an extremely demanding software, requires you to invest in a well-made machine. That way, you can run it smoothly without worrying about any lags or errors. 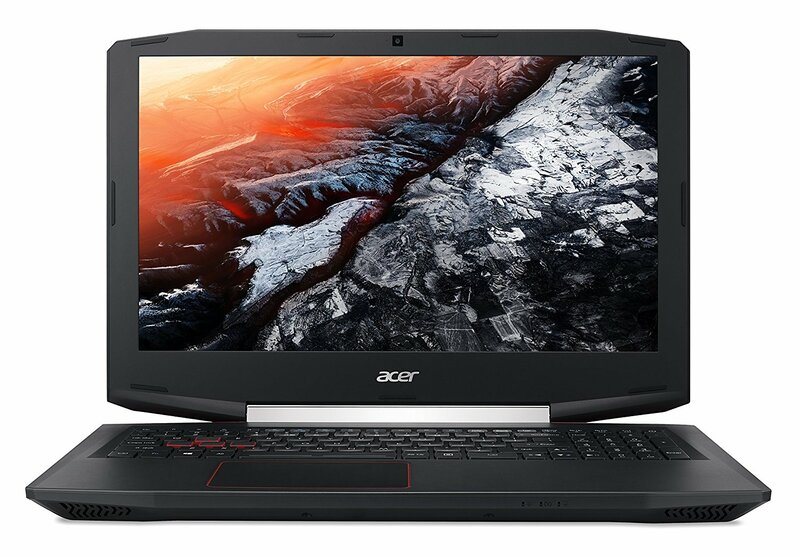 But as we have seen above, the best laptops for this software aren’t simply the ones with a GTX card but rather ones with a wide range of features. With so many factors to be considered, we hope that the suggestions made above will help you get your money’s worth.